Today's children are the first generation in two centuries facing a shorter life expectancy than their parents. This shortened life span stems from poor physical and mental health and education deficiencies. 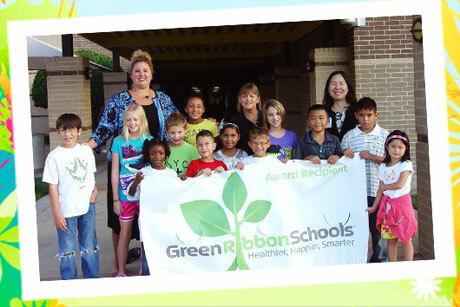 Monthly giving is the best option for both Green Ribbon Schools and our supporters. It allows us to have a dependable base of support and save time, banking fees, and paper by not having to send supporters future reminders and renewal notices. We welcome foundations, corporate sponsors and in-kind contributions.